David first became involved with the company in 1997 working on the design and testing of ‘Flagship for Young Britain’. 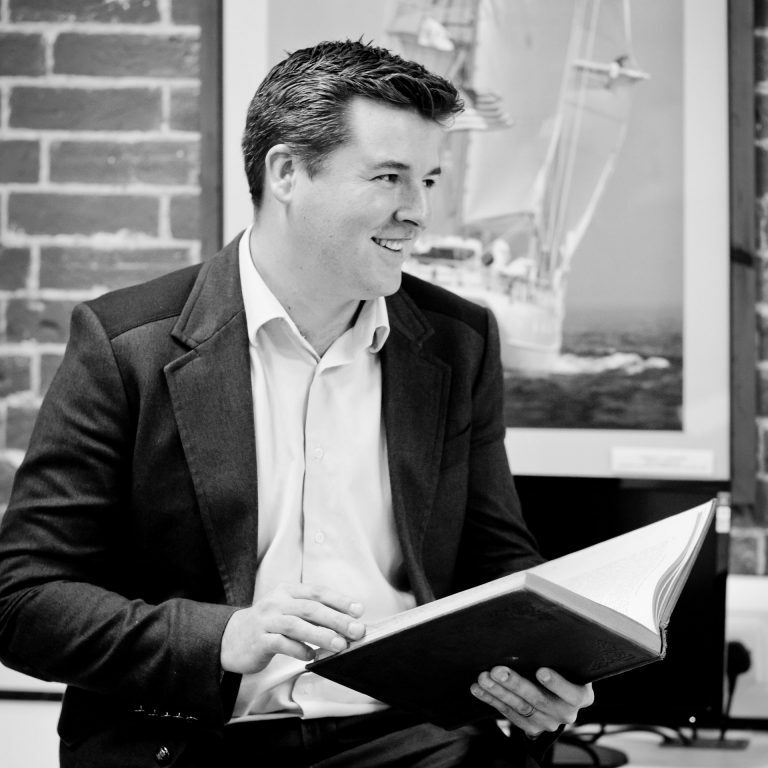 He then became a design engineer/naval architect at Southampton Yacht Services for 5 years before returning to Laurent Giles, becoming a Director in 2007 and MD in 2009. He has been responsible for all the major Superyacht projects undertaken by the company since then. 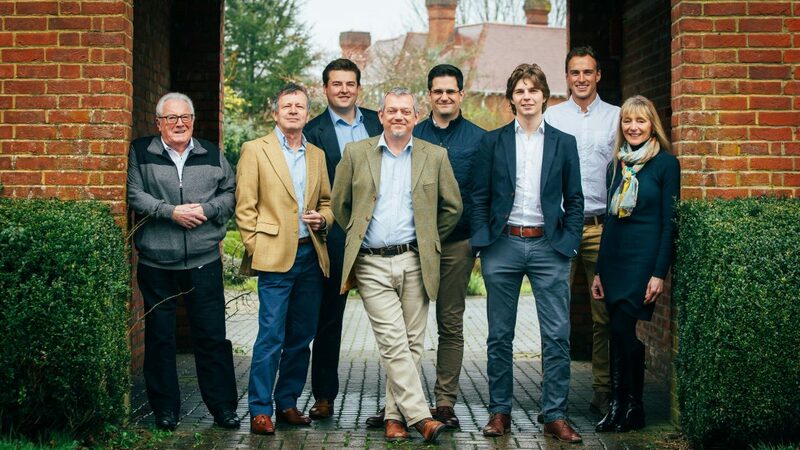 David sits on the Caiman Island PYC advisory committee and brings a detailed knowledge of Superyacht Design and Engineering from his broad experience across the Industry. 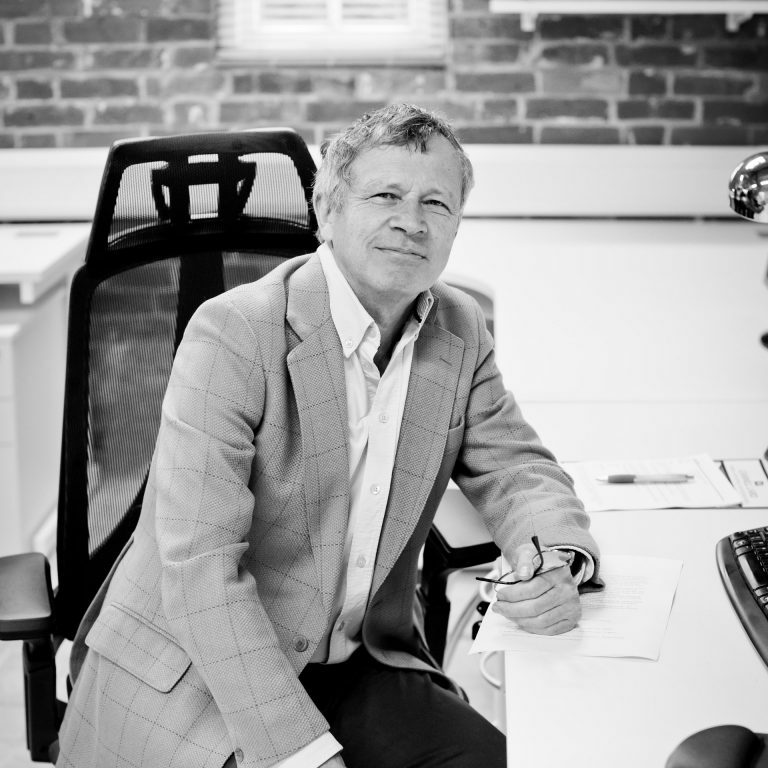 Stephen has been a director of the company since 1983 and has been responsible for the naval architecture of a wide range of designs, from sailing yachts, square riggers and America’s Cup yachts through to the large Superyachts that the company is known for today. From 1993 to 2013 he was also a Senior Lecturer (Structural Design, Aero-hydro Dynamics) and Programme Leader for the BEng Yacht & Powercraft design degree at Southampton Solent University. Laurent Giles retain close links with the University, regularly using the University’s towing tank as part of their hull design and development work for clients. John graduated in 2008 and started his career at BMT Nigel Gee Associates, before moving to work in the RNLI design team at Poole. He later spent 5 years as a project manager at Pendennis Shipyard, managing multi million pound contracts on Superyacht refits, then returned briefly to his native South Africa to work for a short period on high performance sailing catamarans at Du Toit Yacht Design. His practical experience in managing large yacht refit projects brings a broader base to the Laurent Giles team. Bartosz graduated from the West Pomeranian University of Technology in Szczecin, Poland with an M.Sc. Eng. in Ocean Engineering – Naval Architecture in 2010. 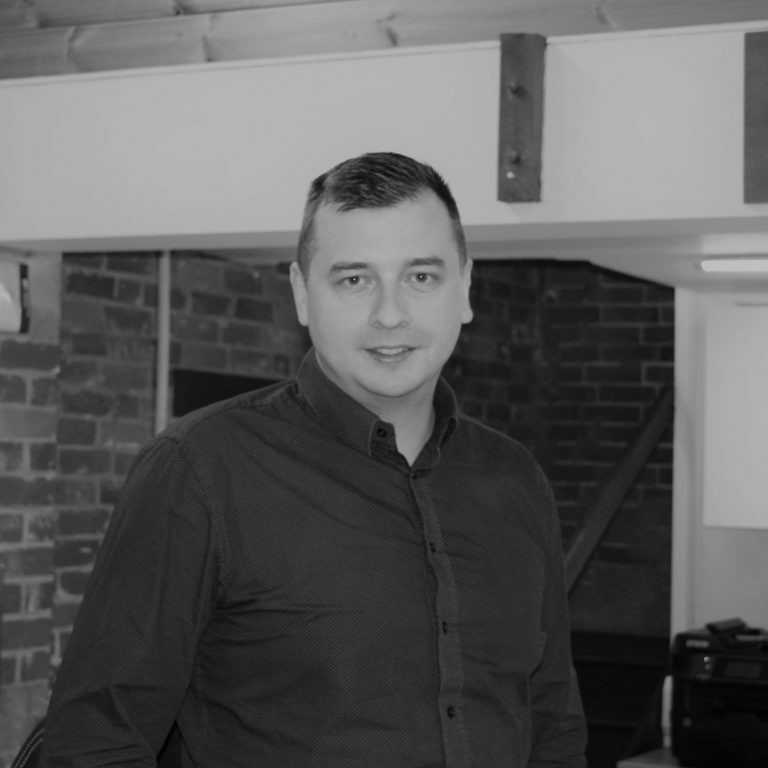 He started his career at Nelton Design in Szczecin/Pruszcz Gdanski, Poland before moving to the UK in 2014 to work as a structural designer at BMT Nigel Gee. In 2015 he moved to BCTQ to support the Carnival UK team as they undertook the refit of QM2, where he worked as a naval architect. In a wide-ranging career, he has experience with many vessel types, sizes and construction methods from workboats to cruise ships. 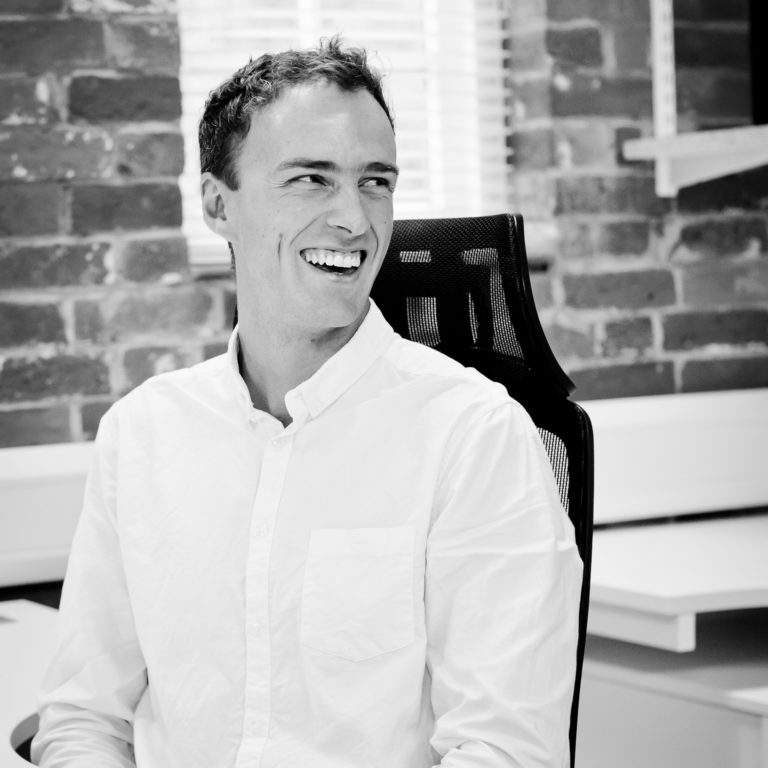 In 2017, Bartosz joined Laurent Giles as a Naval Architect, where his practical experience on a wide variety of vessel types brings a broader range to the team. From an early age, Alexander began to discover his love for competitive sailing and a passion for understanding how things worked. This lead to an unbounded enthusiasm for marine engineering and all things boats. Obtaining a First Class Honours degree in Yacht Design & Production at Southampton Solent University led him to be awarded the RINA – BAE Systems Student Naval Architect Award for the best final year project and the RINA and IMarEST Southern Joint Branch prize for the top final year student across the yacht engineering courses in the same year. 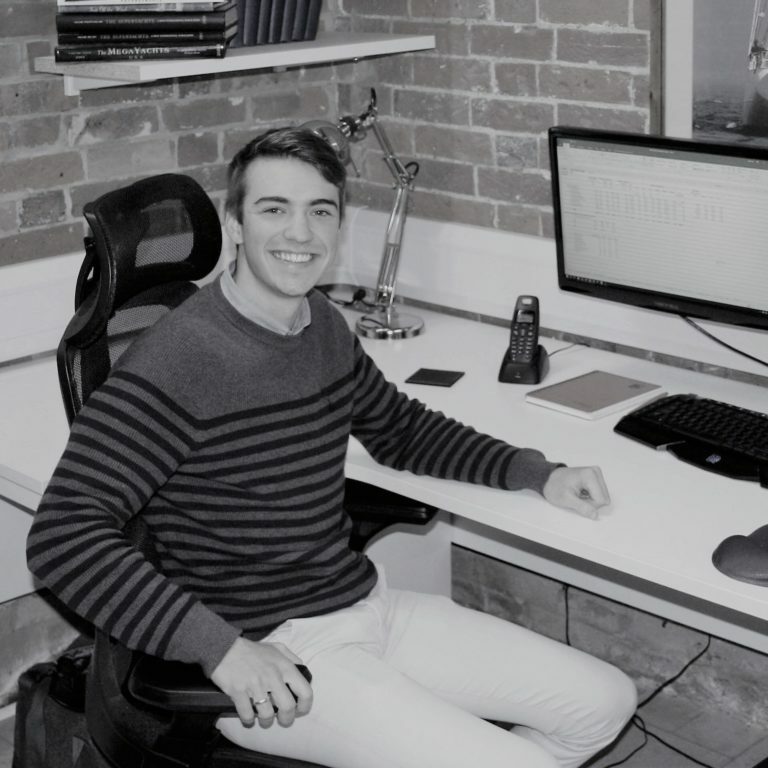 Following this, Alexander joined the team at Laurent Giles where he focuses on Preliminary Design, 3D modelling and Naval Architecture. Kim joined the team at Laurent Giles in 2017 as the company accounts manager and administrator. 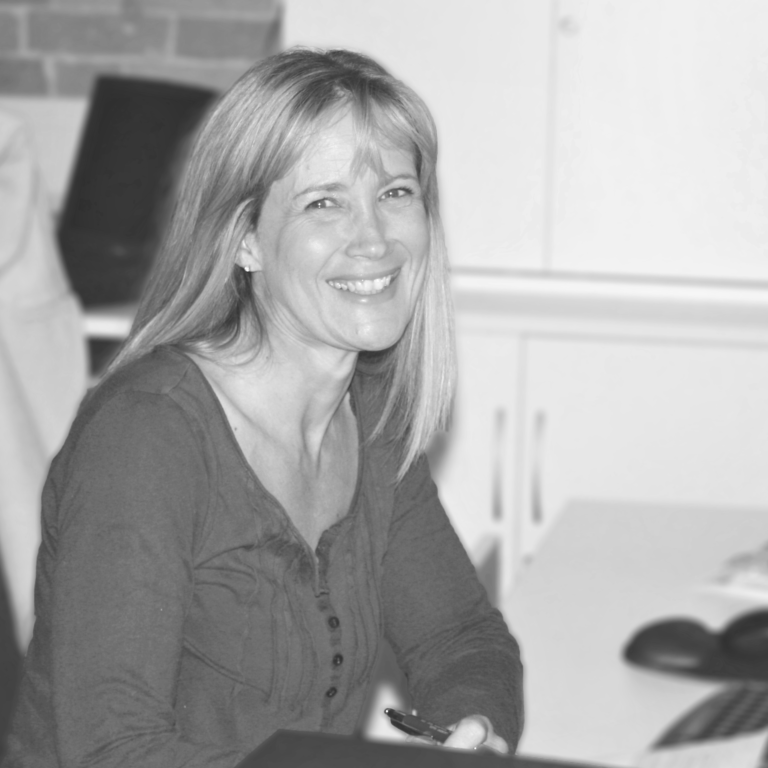 With over 25 years’ experience in accountancy, she has worked in both the public sector and in industry. She is an AAT licensed accountant and member in practice. 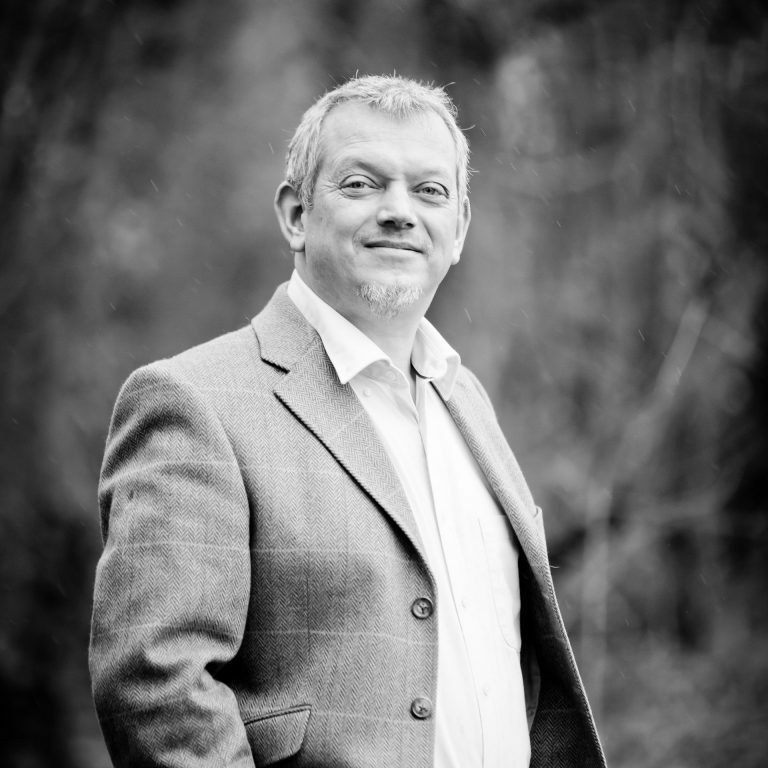 Ashley is Laurent Giles’ marketing and business development consultant. An avid yachtsman and Tall Ship boson’s mate, Ashley brings a track record of working with many of the UK’s largest ship repairers and is well known in the Industry. He has been involved in the Superyacht industry with both new build and refit experience, dealing with yards, management companies, industry experts, captains and owners from around the world. Driven by customer satisfaction he understands a client’s every need and shares the ethos and values of Laurent Giles. 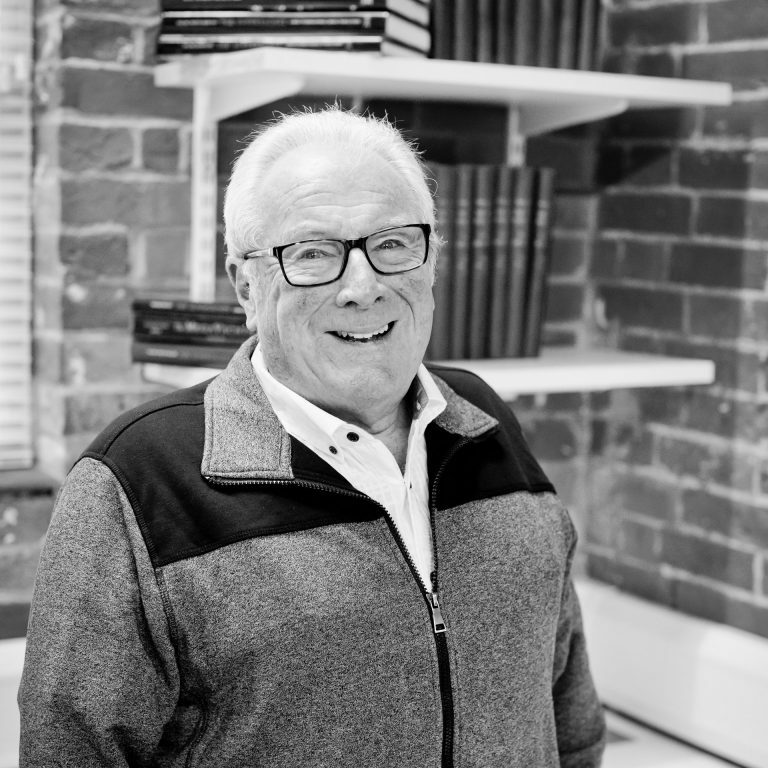 Mike started his career in the J. I. Thornycroft design office, working on a variety of commercial ferries and ships. This was followed by nine years as head of design consultancy working for Verolme United Shipyards in Holland. He has been involved in a huge range of worldwide commercial work, was contracted by the Maltese Government to reorganise their shipyard technical departments and was technical project manager for the ‘River Class’ offshore patrol vessels built by VT for the MOD. His yacht experience was gained on large yacht projects in Holland and Germany, including project management for a German interior company outfitting a 76 and 96 metre yacht. His connection with Laurent Giles began whilst working with Viareggio Super Yachts and he has since collaborated closely with Laurent Giles as a design and project management consultant on many recent projects. His experience and worldwide industry contacts make him a valuable member of the LG team.